Secure your family. Simplify your life. 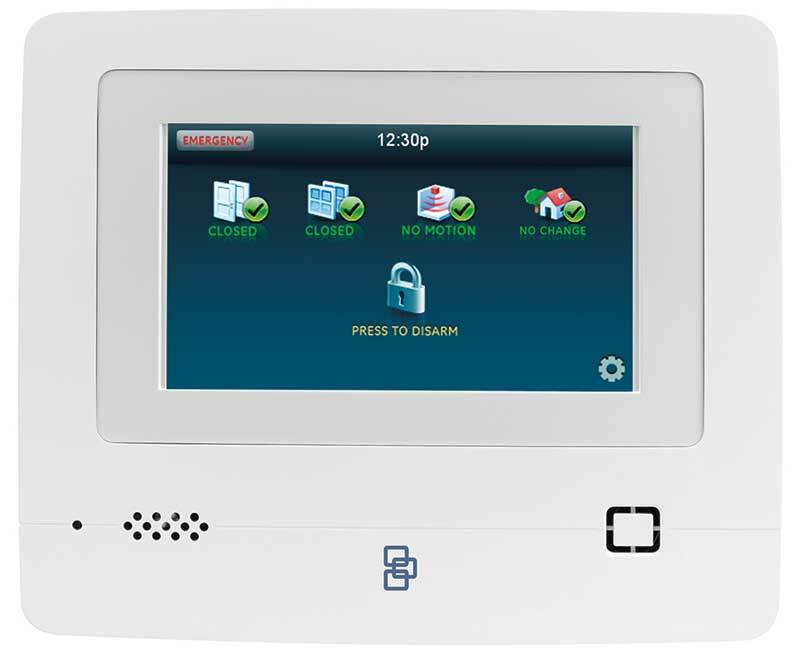 The Interlogix Simon home security system will give your family security and peace of mind. But it doesn’t stop there. With Simon’s amazing features, you can control your comfort, you can control your lights and appliances, you can control your security – all from your smartphone – from almost anywhere in the world. You can look in on your home – both inside and outside. You’re in total control. You and your family will feel safe whether you’re away or at home. Your smartphone will let you know if anything changes around your house. You’ll be in total control, no matter where you are or what you’re doing. 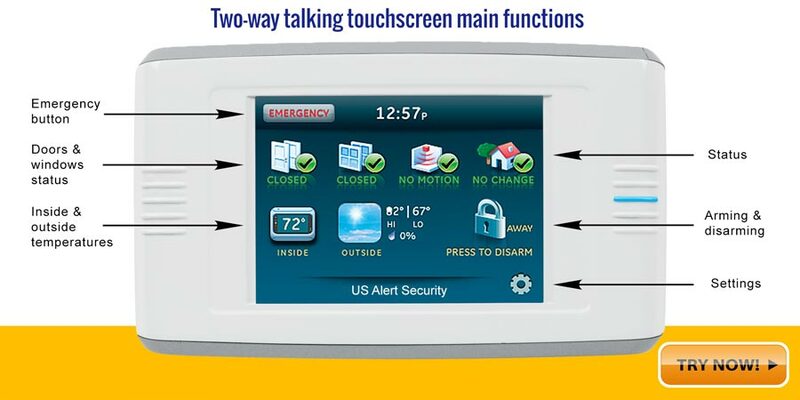 Security, energy management & home control technology will put you in charge. This system is so simple to use. 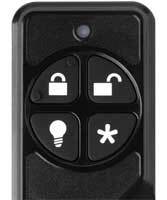 Turning on your protection is as easy as touching a button. 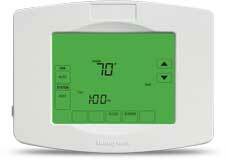 Save energy by scheduling lights and the temperature. Control select appliances. You’ll be notified immediately of events. 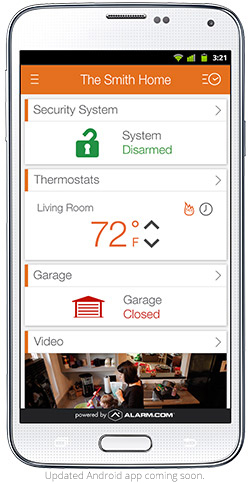 Whether it’s a break-in or your child arriving home from school you’ll be alerted on your smartphone. Do you need to check on your babysitter? Are you expecting a delivery? You can see what’s happening from your smartphone – anytime or anywhere. Returning home from a trip? Turn down the thermostat before you arrive. Need to let a relative in your house? Unlock the door and disarm the alarm. All from your smartphone. You disarm code for the demo is 1-2-3-4. Use the icons on the right side to open and close doors and windows. Have fun! Our UL-listed monitoring facility is always alert and ready to help you. 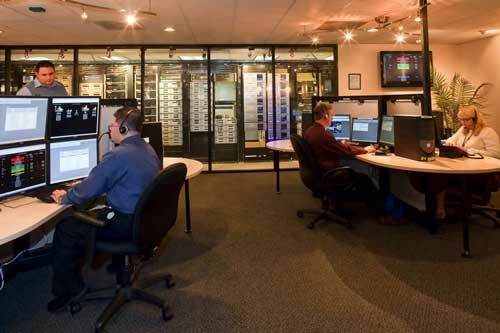 Our computerized monitoring is fully redundant – three facilities located across the country back each other up. 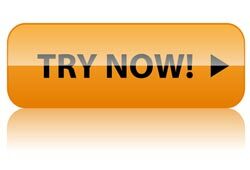 The personnel are highly trained and supervised so you will always receive fast, professional response, around the clock. “I’m very happy with the system U. S. Alert installed for me. Your technicians and office staff are very friendly and helpful!” – Michelle S.